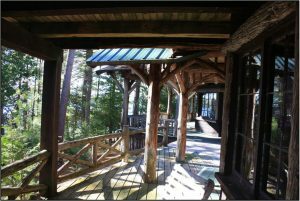 Moss Ledge and Eagle Island are two Great Camps designed by notable camp architect William L. Coulter. 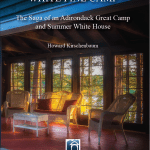 Coulter was the first professionally trained resident architect in the Adirondacks. 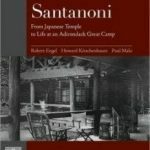 He is well known for designing camps that were typically sited on the shoreline overlooking the lake and the mountains beyond, with huge sweeping porches extending from the main building where residents could take full advantage of the lakeside views. We’ll tour Eagle Island, a c. 1902 multi-building complex, National Historic Landmark, and one of the finest examples of “Great Camp” architecture in the region. 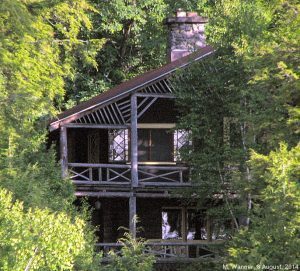 Lastly, we’ll gain special access to Moss Ledge (c. 1899), a restored private camp. This tour is led by William Coulter scholar Mary Hotaling. The tour begins at 10:00 am and ends around 3:00 pm. The fee is $50 for AARCH members and $60 for non-members. Please note that this tour involved a boat and walking on uneven surfaces.